Most sales and marketing professionals put a lot of time, effort and resources into the process of acquiring new customers. Paying customers, after all, are the lifeblood of any business venture, and attracting new buyers is nothing less than the reason sales and marketing departments even exist. However, putting too much emphasis on attracting new customers at the expense of your current customers is a mistake — one that can cost you more than you bargained for. Here are five reasons that prove why looking after your current customers is just as important as acquiring new ones. Your most loyal customers will always buy from your brand over others as long as they are satisfied. A study by InfoQuest found that the more satisfied a customer is, the more revenue they are likely to bring in. This amount ranges from between 2.6 to 14 times more than customers who are less than satisfied. Besides spending more money, your most loyal customers can also be your best brand ambassadors, and the most vocal ones will take it upon themselves to spread the good word on your behalf. 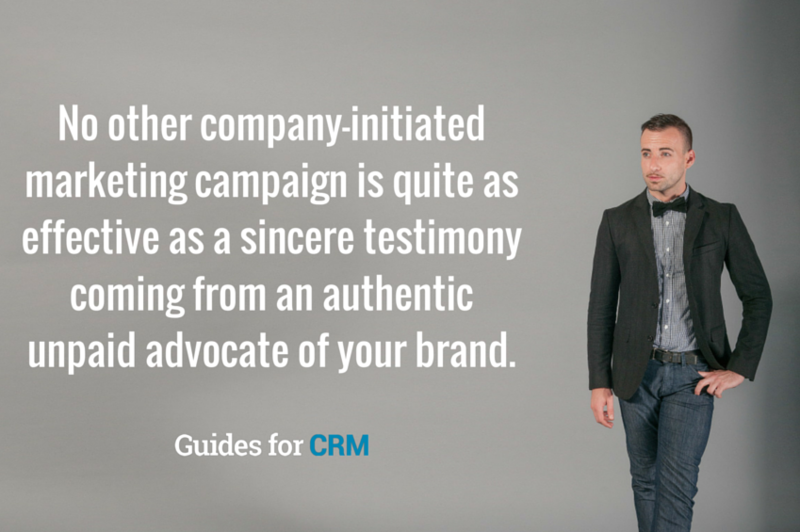 No other company-initiated marketing campaign is quite as effective as a sincere testimony coming from an authentic unpaid advocate of your brand. Customers today also have numerous ways to spread the word for you through online platforms and various social media networks. This is all in addition to the traditional word-of-mouth method of giving feedback to friends, peers, and family members. These days, your brand’s supporters can have ‘louder’ voices to reach more people, including strangers who are researching your products online. It’s easy to make promises at the beginning of a relationship of any kind, but it’s tougher for some companies to follow through with those promises on a consistent basis. Almost all businesses put their best face forward at the onset. Then once they feel that they’ve delivered enough, consistency begins to falter. Keeping your existing customers happy throughout the lifetime of their business relationship with a brand is a highly effective way to gain a competitive edge over companies that have unsatisfied customers from negative experiences. Remember that unsatisfied customers won’t generally let you off the hook for negative experiences just because they’ve been with your company for a while, so it’s to your benefit to continually make them happy. It is six times more expensive to attract new customers than to retain current ones. New customers take a lot of time and money to acquire and plenty of resources are used up getting noticed, nurturing prospects, turning them into leads, and finally closing the sale. Though attracting new clients is always important for any brand, focusing your efforts more on retaining the existing ones will see your dollars being spent far more efficiently. When you’ve come to the point where your brand is automatically associated with excellent service, your name will speak for itself. Just the mere mention of your name or seeing your logo will be enough proof for customers that excellent service can be expected when they buy from you. Brand reputation is so important now that customers have very high expectations. Creating a culture of great customer service is extremely worthwhile and is the epitome of competitive differentiation. When it comes to customer loyalty, remember that the Pareto principle applies here: 20% of your best customers contribute as much as 80% of your profits. Increasing customer lifetime value will pay strong dividends in the long run. Watching your current clients keep coming back and spending more will prove your return on your investment in providing excellent service and effective retention strategies on a consistent basis.